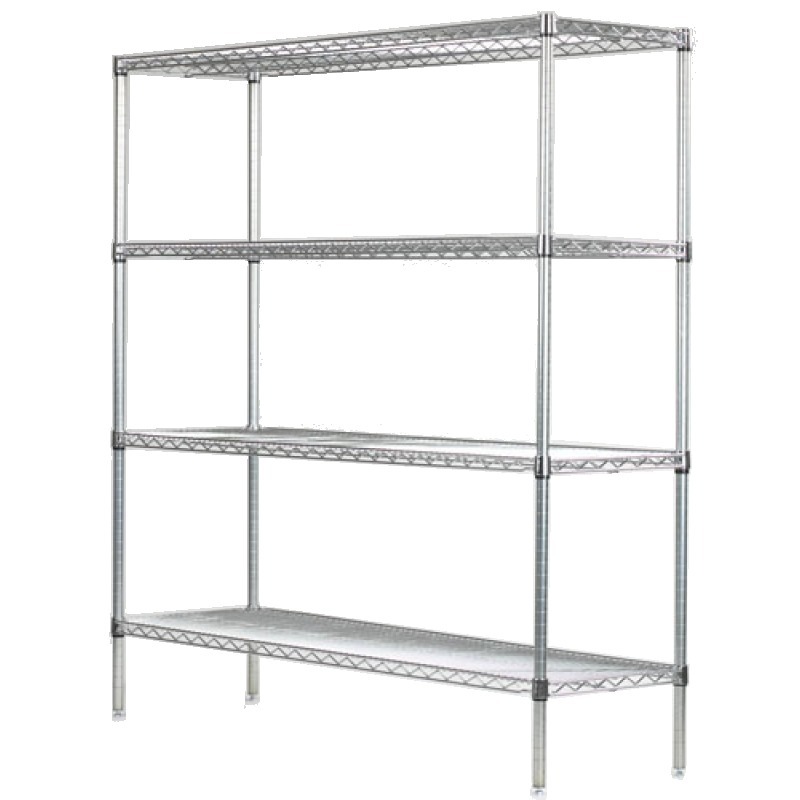 3 foot length racks are one of the most popular sizes for residential and commercial storage. Enough storage space to get the job done without taking up a large amount of space. Find the perfect size and create more space in your life. Exact measurements 14'' x 36'' x 96'' High.